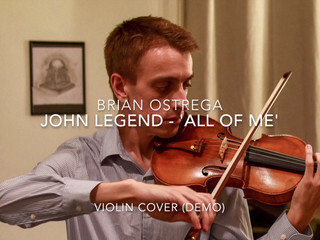 Brian Ostrega, Violinist is a professional violinist based out of Chicago, Illinois. 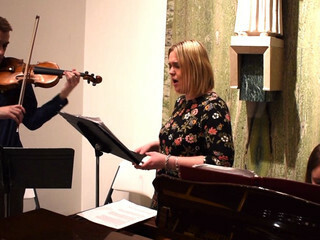 He has over 15 years of professional performance experience, and over his many years, he has provided music for all occasions, including weddings. 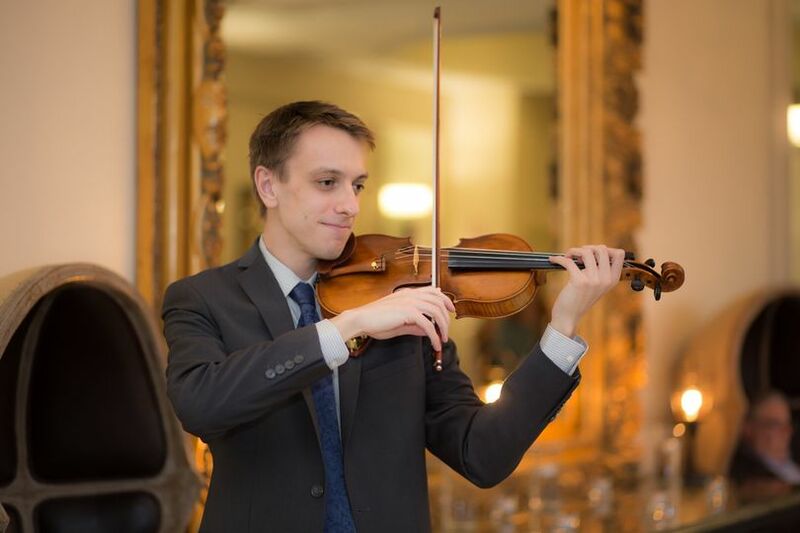 Brian has experience performing for receptions, cocktail hours, and has even crafted musical experiences for the main event for wedding receptions and couples' first dance at receptioins. 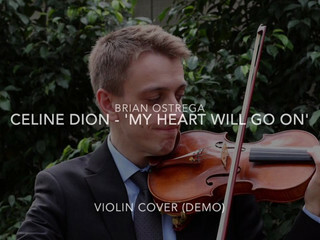 Brian can perform solo or with a larger ensemble, delivering a unique musical experience that can fit the mood and style of nearly any wedding. 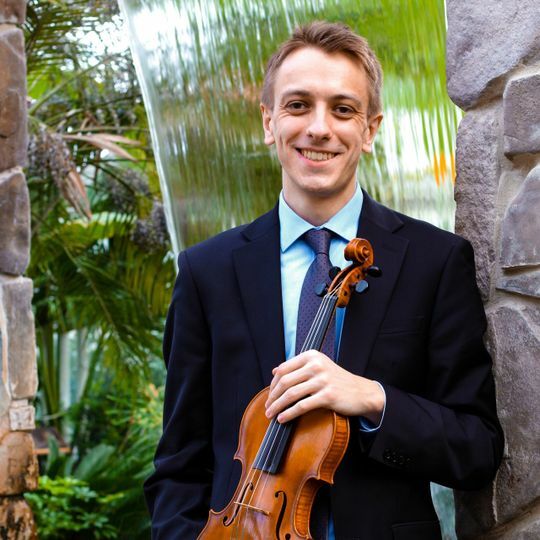 Brian Ostrega earned a Bachelor of Music in Violin Performance from the University of Illinois at Urbana–Champaign, as well as a Master of Music in Violin Performance from Roosevelt University’s Chicago College of the Performing Arts. 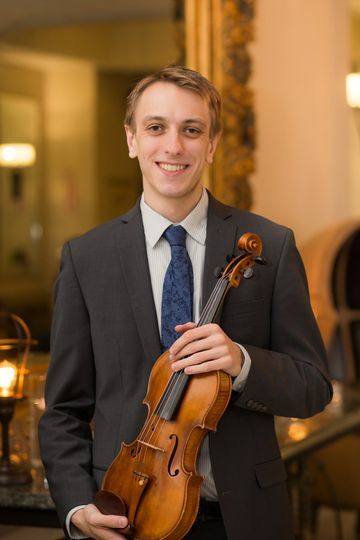 He is also highly skilled as a classical musician and has recently been hired on tenure 1st Violin positions with the Illinois Philharmonic Orchestra and Peoria Symphony Orchestra. 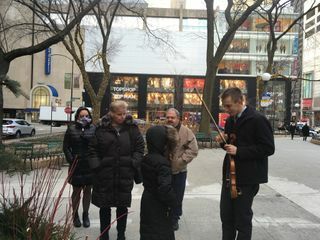 In addition to this, he performs with orchestras in the greater Chicagoland areas such as the New Philharmonic, Northwest indiana Symphony Orchestra, and Southwest Symphony. 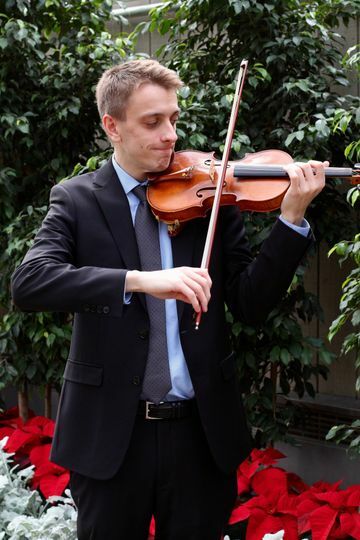 There is no venue too large or too small - Brian's Violin services will be perfect for your event! I received so many complements and understandably so, Brian was fantastic. Even in the midst of a surprise snowstorm he made it on time and was ready to kick off the ceremony. Such a perfect performance- couldn’t have asked for more. Many thanks for the review - I really appreciate it! The ceremony was beautiful to perform for, so glad to hear your guests especially enjoyed the music for the occasion. Thanks again! Brian was extremely accommodating. 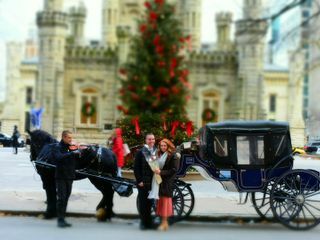 He was willing to play in under 25° weather to make my brothers engagement everything we imagined it could be. The dedication to his craft really shined through in this moment. We were incredibly privileged to have him play for us. I would highly recommend Brian for any and all functions calling for his skill set. Many thanks, Jorie! It was fun working with you to coordinate music and meeting your family for such a momentous occasion - wishing you, your family and your soon to be sister-in-law all the best! 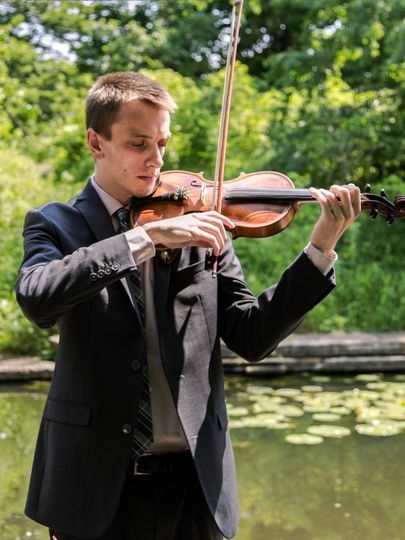 Brian played a beautiful rendition of Ave Maria at our wedding. 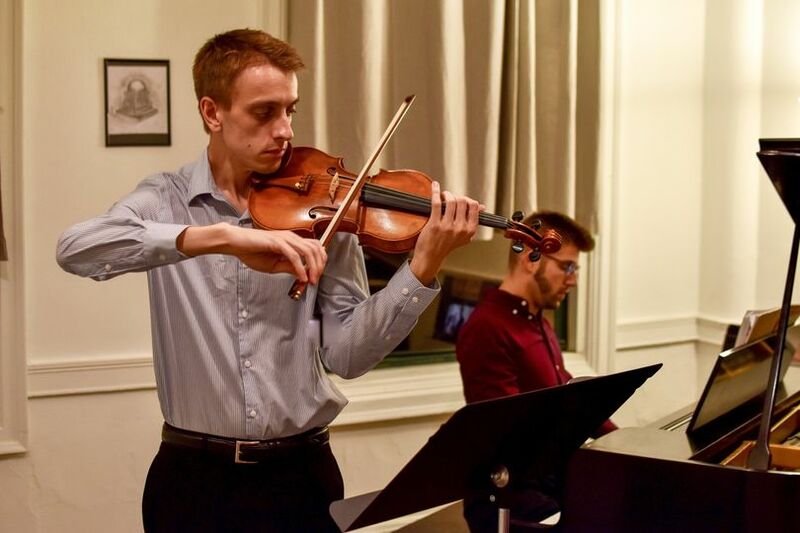 He was able to work with our singer and music director to create a performance that moved our guests to tears. 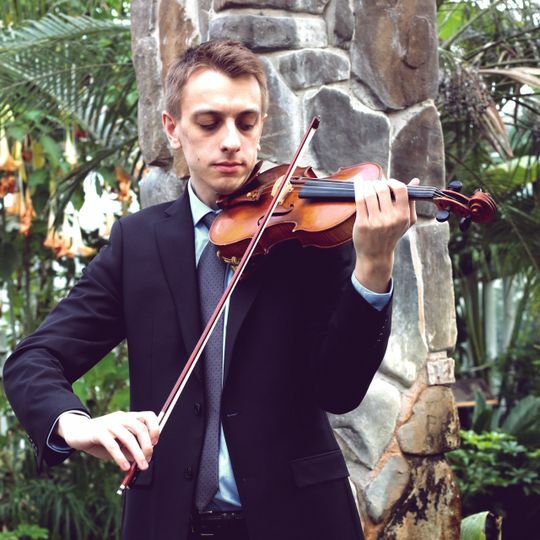 We were so thankful Brian gave us an unforgettable musical experience at our wedding! Thank you so much for the kind words, Allison - it was wonderful performing for you, Mike and your guests!